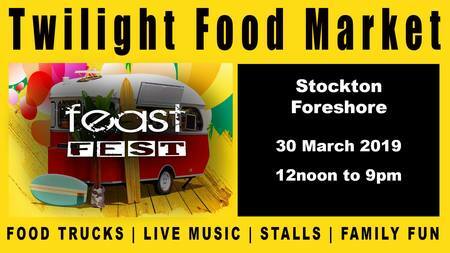 Stockton is having a Feast Fest on Saturday, 30th March! For one huge day, there will be street food trucks, live music, stalls, kids entertainment and more on the Stockton Foreshore. This event will run between 12pm - 9pm. Get a $5 Tasting Plate and then go back for more! Catch the ferry over to Stockton and enjoy both lunch and dinner at this tantalising food truck event. See the Feast Fest Facebook event for details and updates. Why? Food, food and more food!